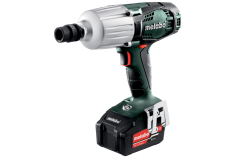 No matter if with cable, cordless or compressed air: If you have to insert a lot of screws or particularly big ones, you are ideally equipped with the impact wrenches from Metabo. 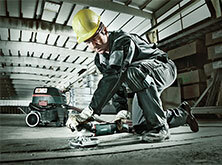 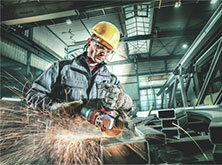 Our impact wrenches are light and powerful at the same time. 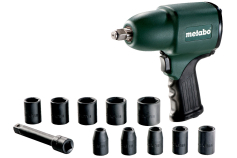 From 100 to 600 Newton metres, from the compact 10.8 volt PowerMaxx to the power pack for large screw anchors up to 12 mm: With our wide range of impact wrenches we offer the perfect solution for any hard application in the workshop, on the construction site or in the industry. 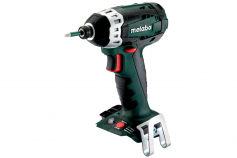 With the light and powerful cordless SSD 18 LT and SSW 18 LT impact wrenches you work at a particularly low fatigue level. 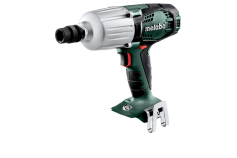 The brushless SSW 18 LTX 400 BL cordless impact wrench impresses with a unique relation of performance to overall size - despite its high torque of 400 Newton metres it weighs only 1.9 kg and thus is almost as light and compact as an impact wrench in the 200 Newton metre performance segment. 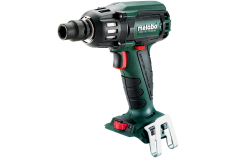 For particularly screwdriving applications Metabo offers you extremely powerful impact wrenches with torques of up to 600 Newton metres, both mains-powered (SSW 650) and cordless (SSW 18 LTX 600). 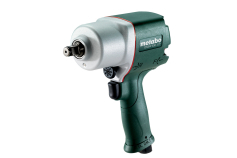 The powerful motors with high overload capacity, multifunctional monitoring system as well as high-performance impact features, guarantee an extremely long service life for all our impact wrenches. 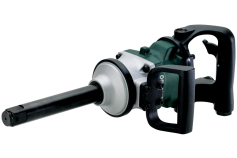 By virtue of the operating principle of an impact wrench and the powerful impacts, even particularly jammed screws can be loosened with very low reverse torque and thus with significantly less effort. 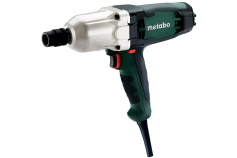 Thanks to the ergonomic design and the high torque, professionals work with out impact wrenches in a particularly fast and low-fatigue manner. 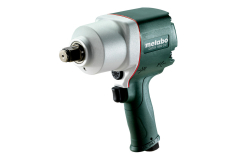 Matching the robust machines, we offer you with bits, socket wrenches and adapters also impact-proof accessories, which is designed for particularly hard applications.